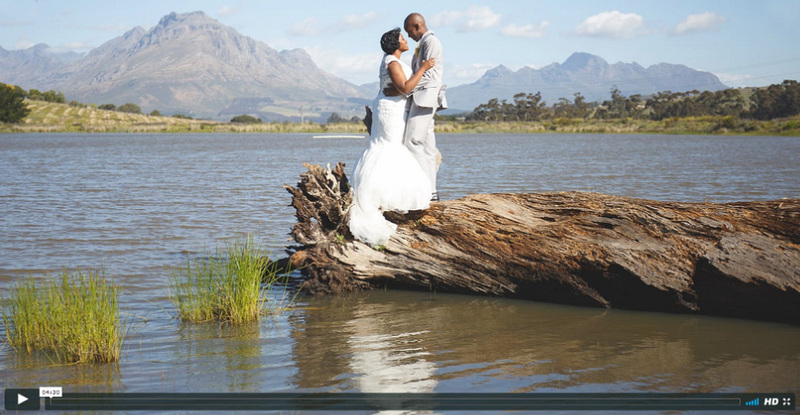 Lindiwe and Wayne had a beautiful wedding with the most spectacular decor and flowers by Mabel M Florists at the breathtaking Nooitgedacht. It was a beautiful day filled with family, friends, laughter and love. I have such a great job - to be part of couple's most very special day. I hope you enjoy the and video with me! To check out their photos, click HERE.